This makes me laugh! Now, I was never considered “hot.” I wasn’t that kind of girl. I was bookish. I read a lot, wrote a lot, and was very opinionated. I got good grades, enjoying debating, and was very confident in my intellect. It took my breath away the first time I was called beautiful. I heard somewhere that pretty women like to be called smart, and smart women like to be called pretty, and I think there is some truth in that. We don’t need our strengths to be stroked the way we do our insecurities. It doesn’t mean that pretty women are idiots or that particularly bookish women are homely, it just means that we all have a pretty good sense of what we’re good at. I’m sorry…I can’t concentrate on what you wrote in this post. I’m TOO focused on that delicious cup of hot chocolate (smile!). LOL! 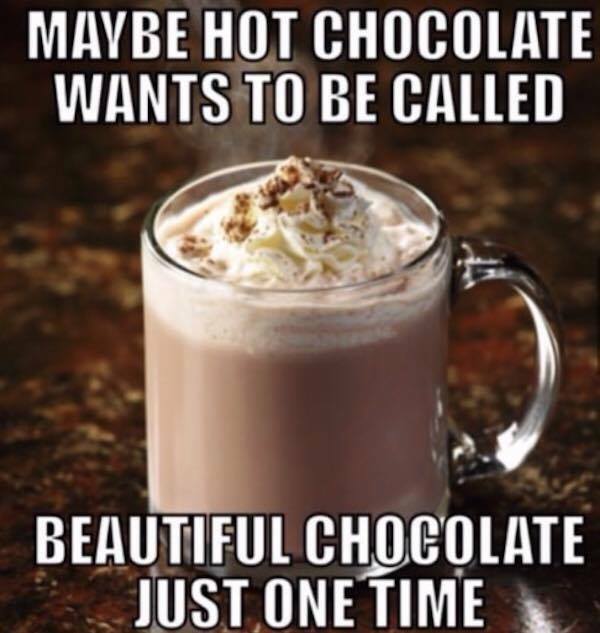 And the hot cocoa time of year is upon us! Love this post! Couldn’t stop laughing. 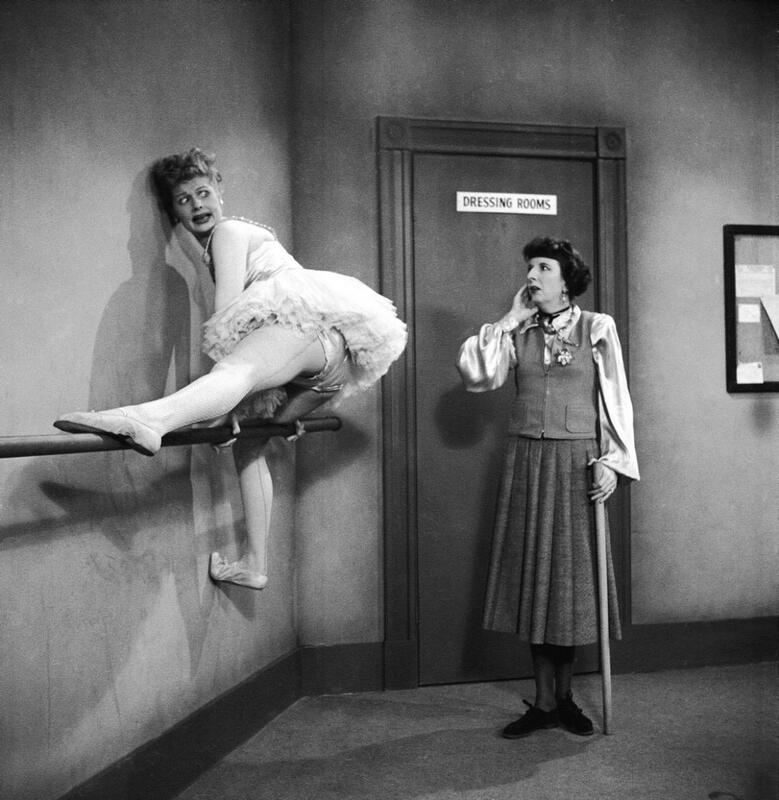 I love Lucille Ball! They’re going to make a film about her, supposedly starring Cate Blanchett as Lucille. I’d like to see that movie, too! Such an interesting woman.